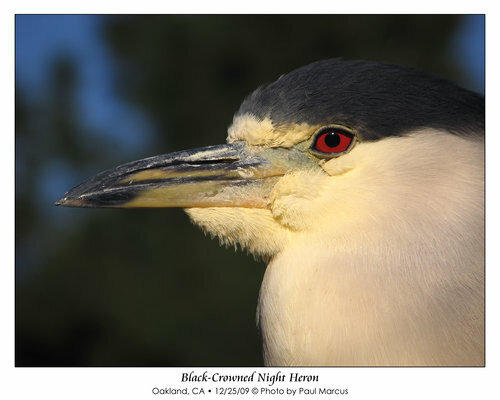 'Black-Crowned Night Heron' by Paul Marcus - DPC Prints! Close-up of a Black-Crowned Night Heron taken at Oakland's Lake Merritt Bird Sanctuary, the oldest wildlife refuge in the USA. This photograph originally appeared in the Portrait Of A Wild Bird Challenge.